Search for Irvington homes and condos for sale. Search for irvington real estate and homes for sale in the mls. 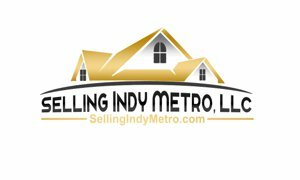 is a small up and coming community just East of Indianapolis. Lovely older homes in established neighborhoods. Close to Indianapolis, Irvington homes for sale offers close proximiy to the down town shops, art shows and all the Indianapolis happenings. Search for Irvington homes above via the Advanced search. Search zipcode 46219 for all Irvington RealEstate.